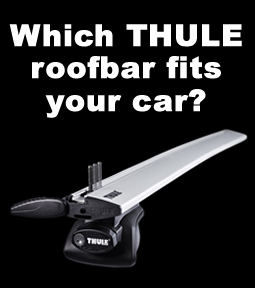 Thule keeps your most important possessions secure in your vehicle. Whether it's the fast pace of daily life in the city or the challenge of living in the wild, your active life means you need the right luggage, bags, backpacks, and load organisers for all your gear. 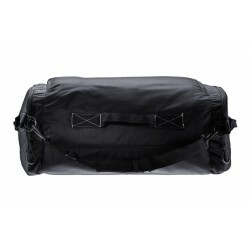 The perfect bag for organising your roofbox load. Features Size..
Easy accessible and foldable transport solution for rear of car. 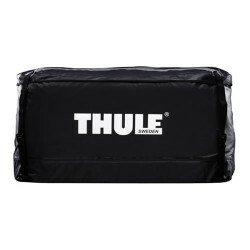 Fits onto the Thule EasyBase .. 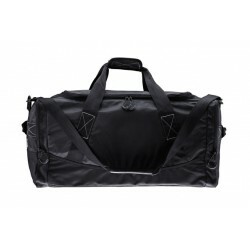 The bag for making full use of the front of your roofbox. Features .. 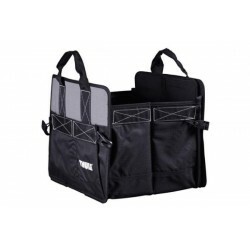 Complete four-pack of bags to make the best use of your roofbox space. Specially shaped t.. The perfect and convenient organiser for your trunk or home. Features Size (cm): 61x3..